Binance has announced a new sale model on @binance Launchpad: a lottery, based on bnb holdings. But wait! 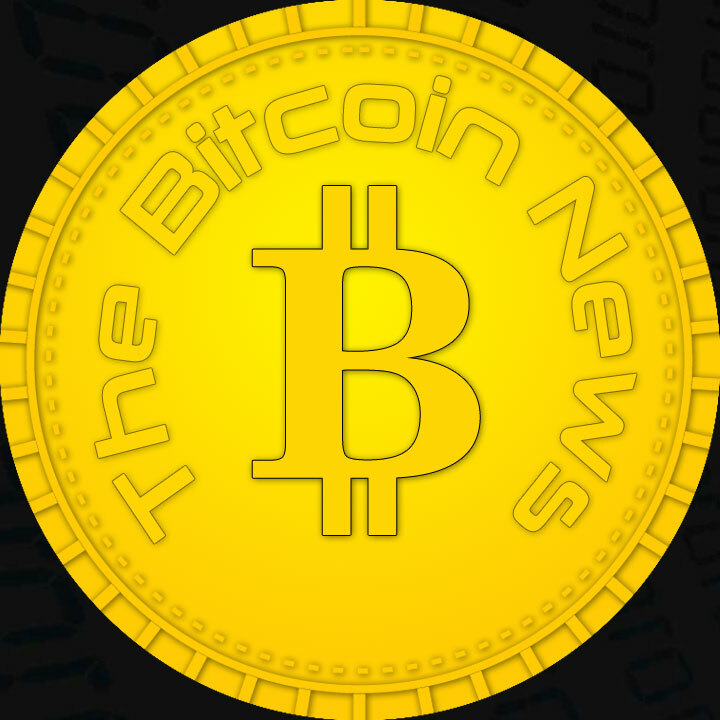 To participate in the lottery, you must have at least 100 BNB stored on your balance 20 days before the sale. Whales only? – The next Binance Launchpad token launch will be conducted as a lottery, instead of a first-come-first-served system. 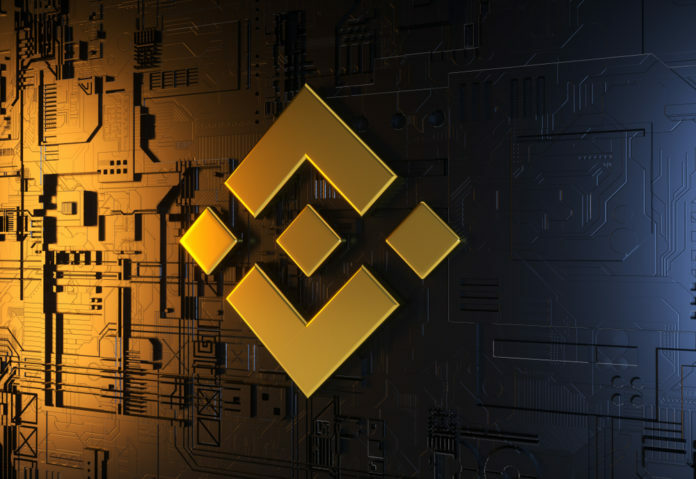 – The number of tickets you can claim depends on the amount of BNB you hold over a 20-day period in a Binance account leading up to the day of the lottery, up to a maximum of 5 tickets per eligible account. – The lottery draw will be done via a transparent, randomized system with a random selection of lottery tickets based on tail digits (explained below). – Account verification (KYC) and country restrictions will still apply. 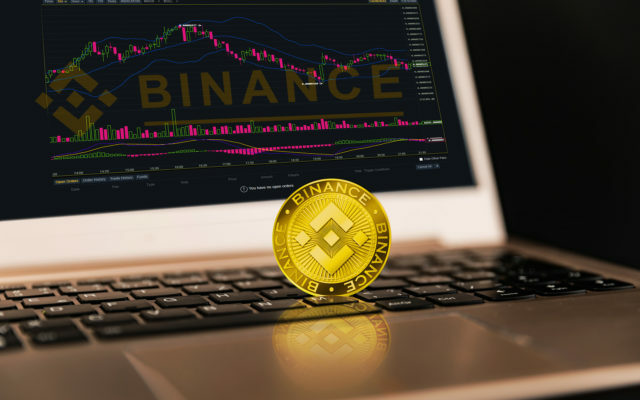 Announcement of New Project: Binance reveals new Launchpad Project A, announcing a maximum of 15,142 potential winning tickets, with each winning ticket able to purchase 500 USD of the project’s tokens (using BNB). Users must complete Account Verification and sign the Token Purchase Agreement prior to the lottery start date.